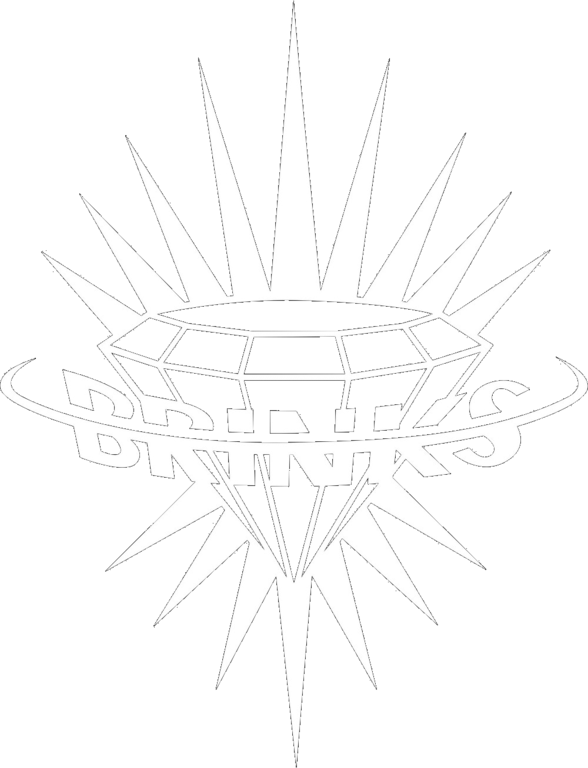 We use the following fonts on all laser engraved projects, all signage and all sandblasted items. 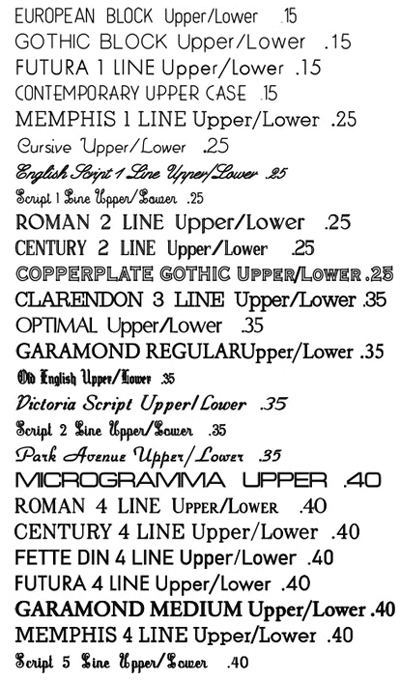 We use a seperate but somewhat similar set of fonts for scratch and rotary engraving tools. 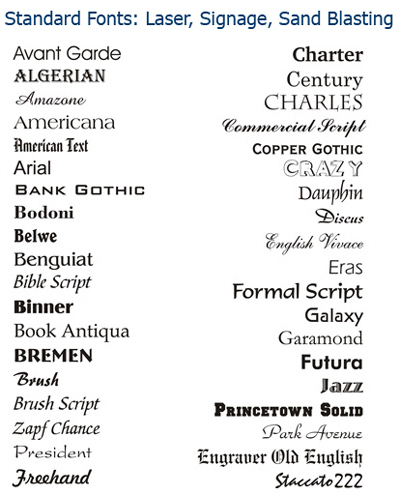 This is very good representation of these fonts.